Registration is now online - sbdr.org. February 8 is the deadline to register. 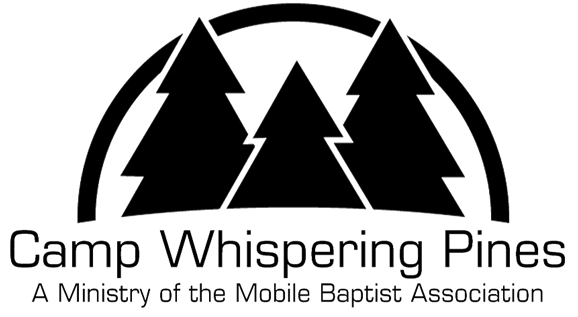 Visit imc.mobilebaptists.org to download a country/people group profile and adopt a country/people group. Please call the camp for more information. Semmes First Baptist Church is going on a Medical and Building Mission Trip to Chimaltenango Guatemala March 23 - March 31, 2019. The team needs at least 3 participants to join the team. Cost is $1,500 plus 1 bag at airport (roughly $40). We are trying to get the second bag waved. Funds have been raised to help build a church in Tecpan along with doing 4-5 medical clinics. Anyone over the age of 18 may go. Spanish speaking is not a must. Anyone Interested please call Hollis Ward, CRNP at 251-377-2874 or email hollisward@bellsouth.net. This is a Kimball spinet piano. Free to a church or very cheap to an individual. Call Beverly Bush at 251-478-0668.